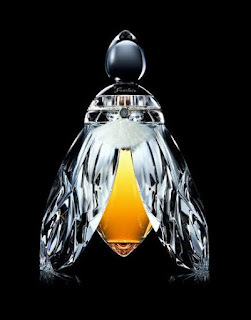 Reve de Lune: created in 2012, is simply a reissue of Jean-Paul Guerlain's Metallica, a limited edition Eau de Toilette from 2000 (subsequently renamed Metalys), reworked by Thierry Wasser to constitute Parfum concentration. So what does it smell like? It is classified as a spicy oriental fragrance for women. 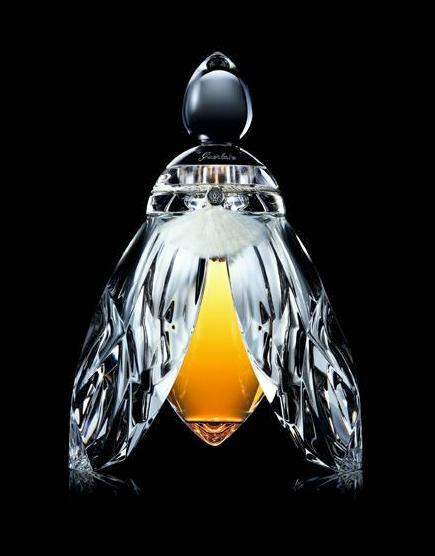 The 245ml Baccarat "L'Abeille Aux Ailes Argent" flacon bottle features beautiful, hand applied silver leaf on the wings, only 57 numbered pieces are produced and sold worldwide, for $25,000 US dollars.